Hello my dear readers, I'm so happy to blog again! I didn't have any issues with my laptop or anything, it's just that my visting schedule has been so crowded because there are so many incredible places to see in Tuscany! I took these photos in three places actually because we visited all of them in one day! It was intense for sure, yet so incredible and rewarding! 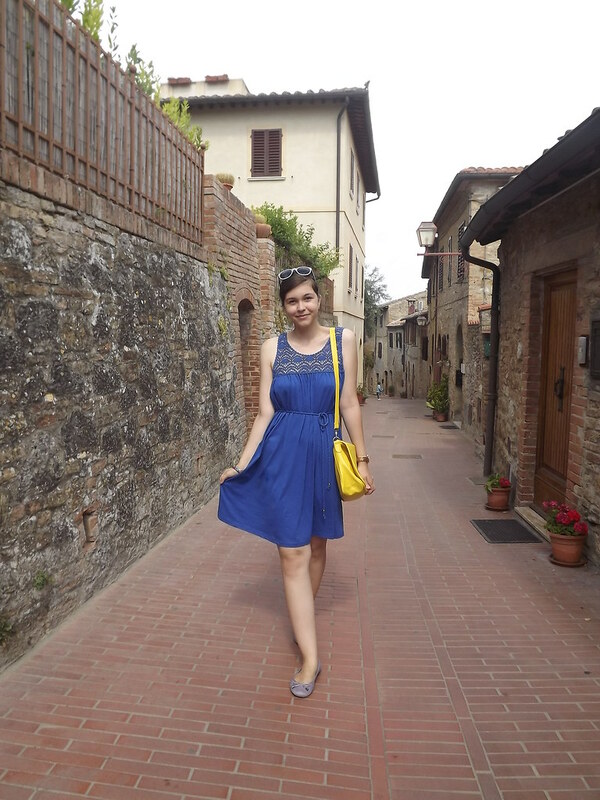 Our first stop was San Gimignano, just the typical Tuscan village, with beautiful historical buildings, surrounded by loads of vegetation and with the most lovely residents! The second place was a widely popular city, Siena, where I was astounded by the Palazzo Pubblico and the central square, but also by the Duomo. I am really fond of all the Duomos and the Baptisteries after this trip in Italy, I can't even pick a favourite after seing the ones in Florence and Pisa (still, the 'gates of paradise' of Firenze's Baptistery will always remain in my heart ). 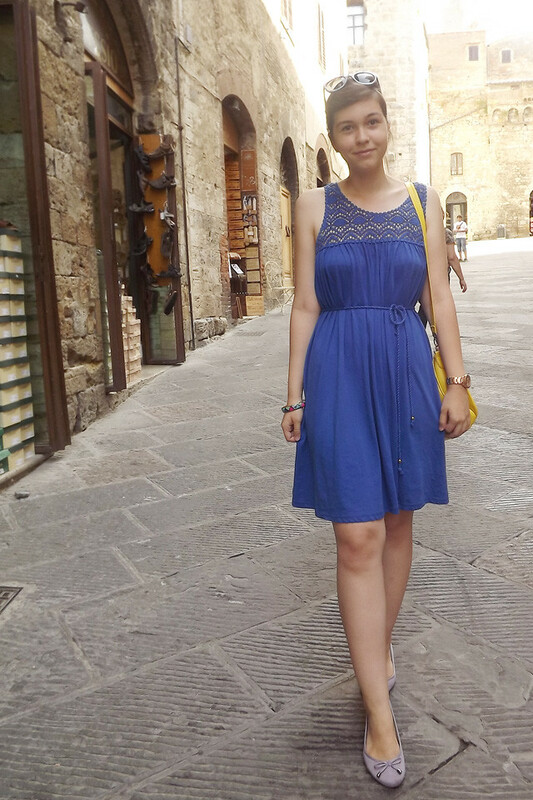 In Siena I also found for the first time ''L'Officiel' Magazine. I am hooked, it's so bad they don't sell this magazine in my town, I really enjoy reading the current issue I bought! In the afternoon it was about admiring the famous Chianti region. We stopped to eat in the famous Radda , where instead of buying pastas or pizza (which, by the way, are really the best in Italy!) I wanted two of their special torte (cake), one with forest fruits and a cheesecake, the best one I ever had because it is typically drier than American styles. It was a whimsical day, and I also felt so incredible because I wore a super comfy outfit, with a colorlocking effect. 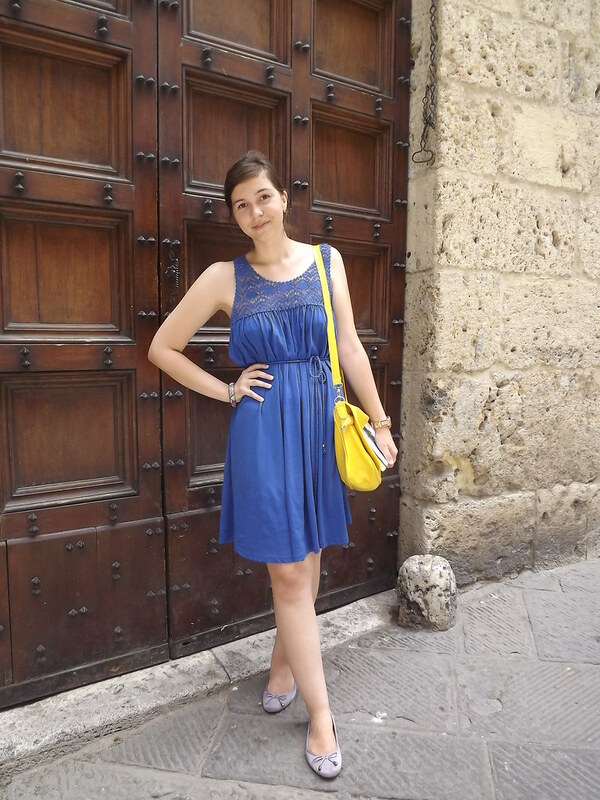 The H&M cobalt dress is just the perfect dress for summer trips and the lavender flats were just a joy to wear, because all the streets were cobbled. The sublime panoramic view of Chianti in Radda. It looks gorgeous there! I'm glad you've been having such a wonderful time! That dress is stunning as well - what a lovely colour! Love the crochet dress and the belt is adorable! sych a lovely dress.love it.and the bag too! that dress is soooo pretty! and those cakes seem so yummy! Dear, would you like to follow each other? That dress is cute, nice blog, follow each other? omg tht cheesecake looks so good! beautiful place! love your bag! You look so nice. I like your blog. What about following each other? You look really nice! I have the same dress but then in white! Hi, I'm very happy to know that you have been to siena, is so medieval :) I'm agree with you, the view of Chianti is so poetic and sublime! I really like the combination between electric blue and yellow, you looks so pretty!!! Thanks for your sweet comment, I followed you. I wait for you to make the same. If you want follow my facebook fanpage too. 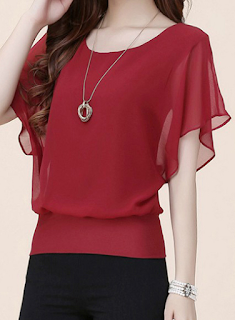 Following you dear, plz join my giveaway! I love your dress and those cakes looked delicious! Beautiful dress!! :) Love the bag!! Wow very cool bag! Love your blog!! It's great! Would you like to follow each other? 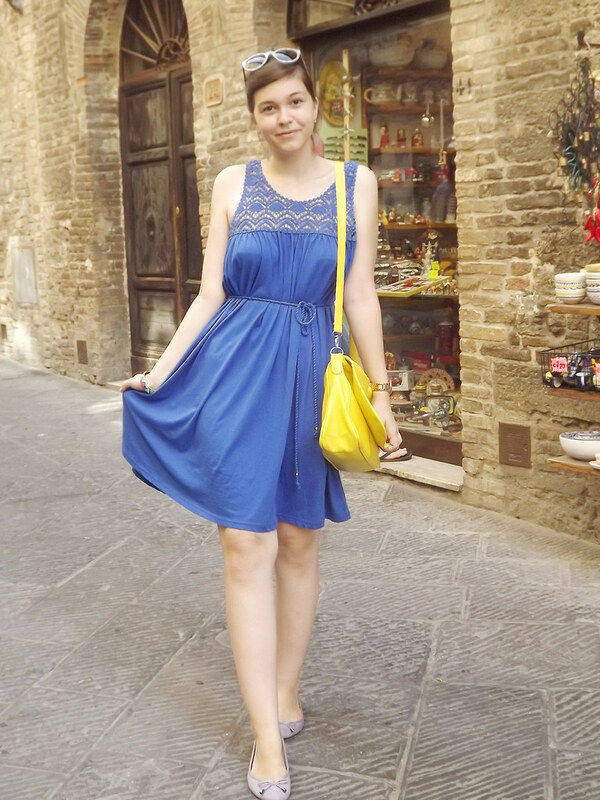 Fabulous Blue dress! !Love the outfit details! Following you,follow back to keep in touch through comments! That dress looks so good on you! :) And I've wanted a similar watch for so long that now I'm jealous at you haha :D And of course we can follow each other, I'm following you now via GFC and on Bloglovin' too! Thanks so much <3! Great blog. Off course I would like to follow each other, now following you. See you soon? Beautiful dress!That bag is so cute too, and that pie looks amazing! Lovely! Lovely outfit. Great pics, i love Italy. Thanks for visiting my blog :-). 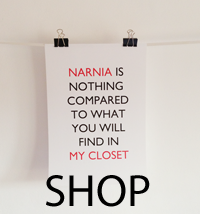 Follow you now wiht Bloglovin'. GFC isn't working at the moment. Ofcourse I like it to follow eachother! Love your blog! !Of course we can follow each other. 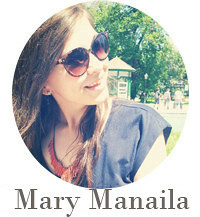 I follow you on facebook, gfc and bloglovin..hope you'll do the same!! 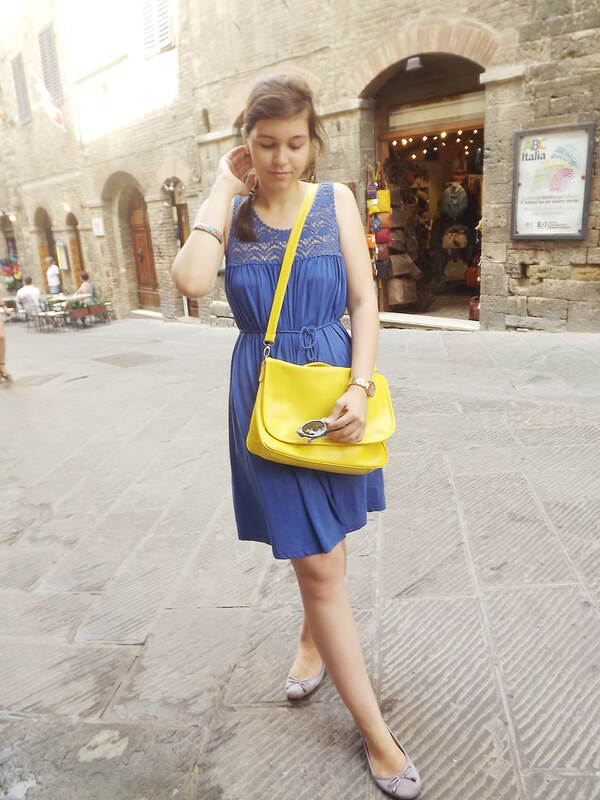 Thank you so much for stopping by my blog pretty lady :) I LOVE your combination of blue and yellow! Simply stunning :) I love the idea of following each other! I'm following you now :) I would love for you to stop by my blog again and do the same! We obvi need to stay in touch! Hello! I like your blog! Im following you now on GFC and Bloglovin, if you like my blog follow me back please. wow, amazing blog! NEWEST FOLLOWER! so nice blog! Thank You for very pleasant comment! I love the dress and the bag! looks like you had a great time!! Loving the blue on you.. It suits you well!! and the bag.. perfect contrast!! love your outfit!! always so stylish! !